That’s right! 17 years in the Boilermakers, I worked my way from apprentice welder to pressure welder to project planning. And what I learned in the steel industry was, tradesmanship, work ethic, dedication, and consistency to quality and excellence. I bring these things to my new career path and then some. In 2011 I took a turn and headed back to where I originally wanted to be and that was a career in the health and athletics industry, with my first stop at Mount Royal University where I graduated with my Personal Fitness Trainers Certification, and I never looked back; iron Game, here I come! Learn an intelligent and systematic approach to your Performance Training and achieve milestones on your way to athletic success. Understand how a Functional Movement Screen and a CPD Conditioning Test will build the baseline to generate intelligent and individual-specific programming. Experience is an asset when taking on our Online Performance Training. I require for you to have at the very least 6 months of training under your belt so that I’m confident you understand movement within training. 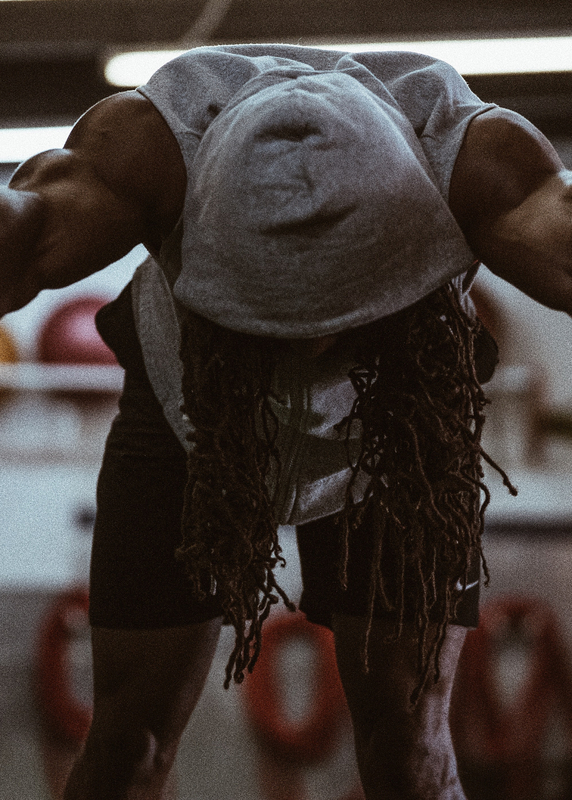 The CPD experience in Online Performance Training requires accountability and dedication; results whether sports oriented or fitness milestones are a guaranteed success if you put the work. Function should be universal, regardless of your limitations. 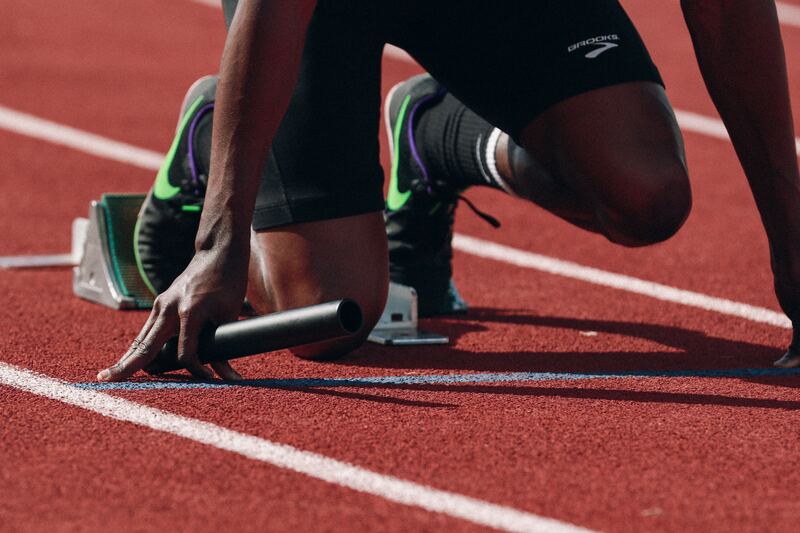 Adaptive Performance Training is a new project for CPD, a labour of love that started just over a year ago working with a brand new demographic. In this new journey I learned that there is no reason for us to change training when it comes to sports and general training of the wheelchair community, rather we should look at what can be achieved with the knowledge we already have.